A dietary wonder food, we should all include these beans in our diet. 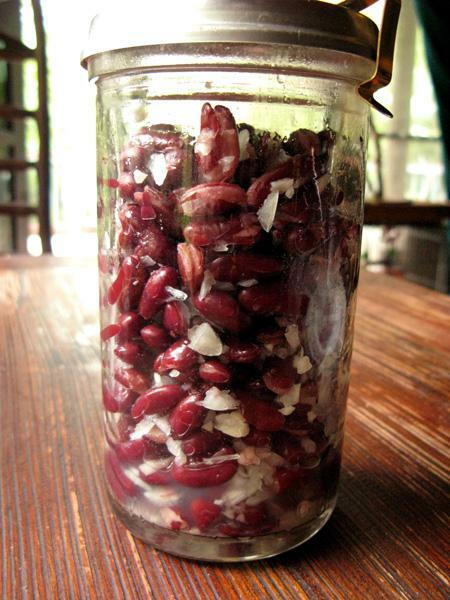 Fermentation decreases harmful phytic acid levels by half, and increases available nutrients as much as four-fold. Also called garbanzo beans, these are familiar to all who love North African, Middle Eastern, or West Asian cuisine.